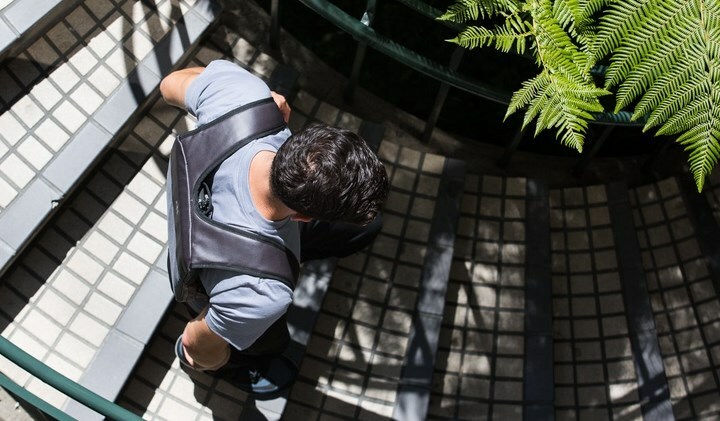 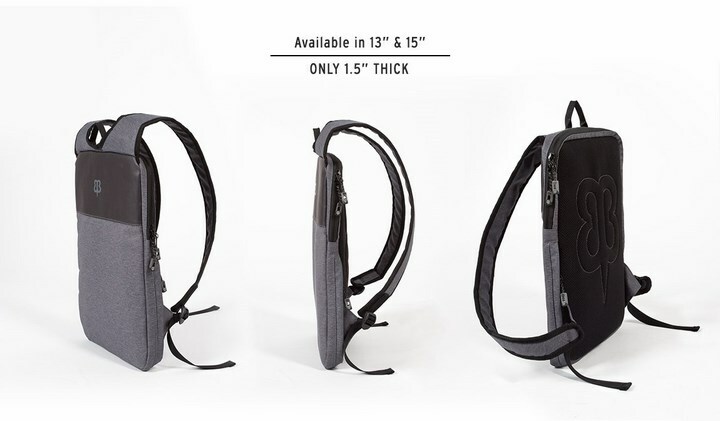 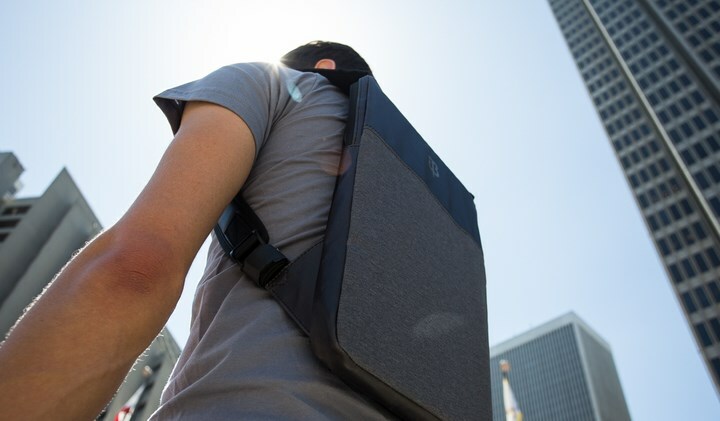 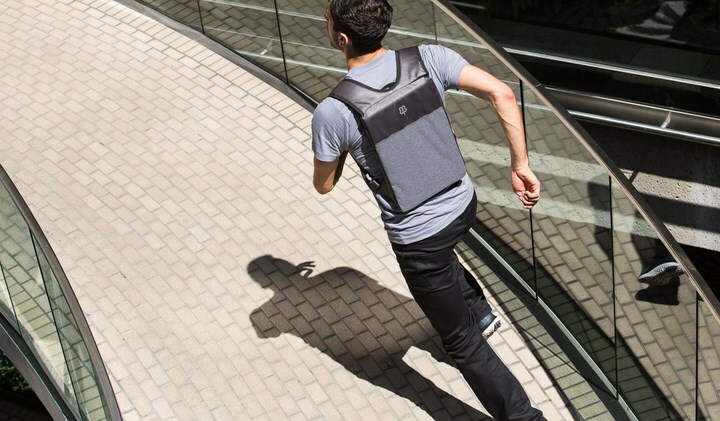 The Under-The-Jack Pack is small and discreet enough to fit under a jacket or hoodie. 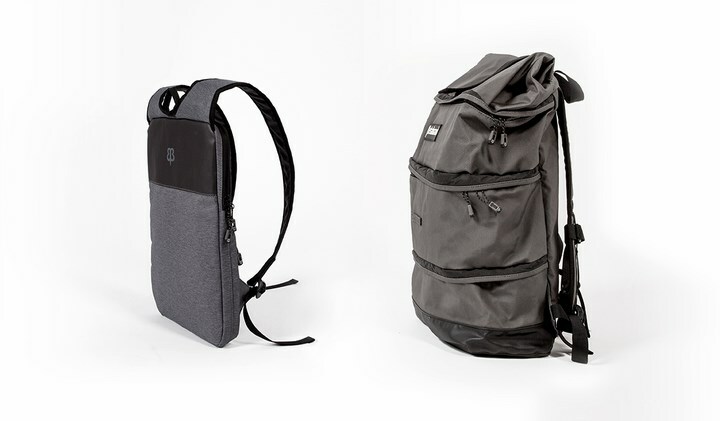 It's great for situations where a large bag or backpack isn’t necessary: happy hour in crowded bars, commuting on crowded trains, or biking to and from work — to name just a few. 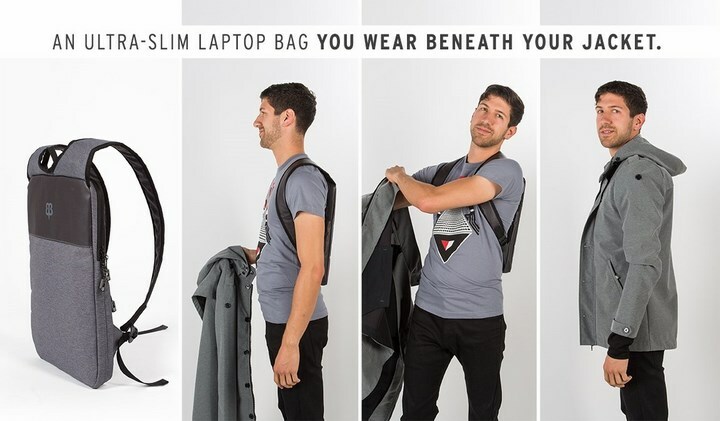 This laptop sleeve comes with only 1.5 inch Ultra-slim profile which lets you carry your laptop covertly. 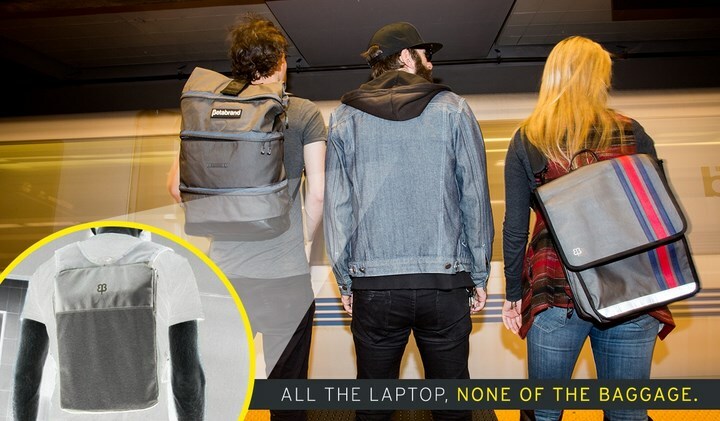 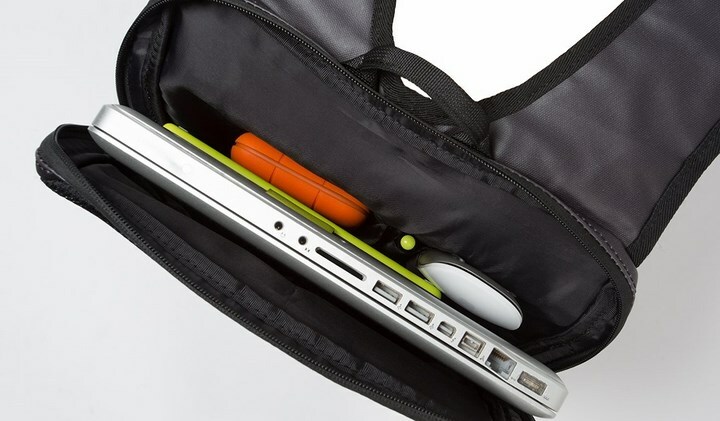 It has both large and small zippered compartment for laptop or notebook, charger, smartphone, etc.